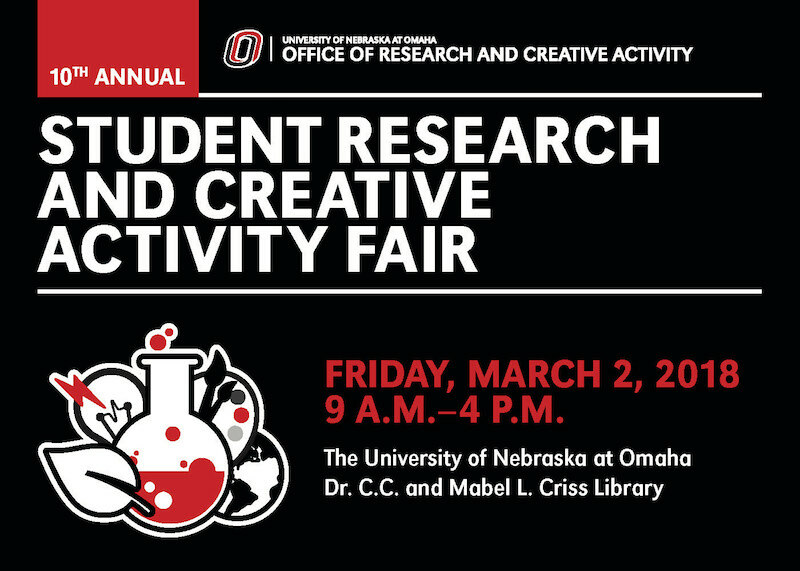 DigitalCommons@UNO - Student Research and Creative Activity Fair: I like you, do you like me? How gender, context, and aggression predict liking. I like you, do you like me? How gender, context, and aggression predict liking. Prosocial behaviors are correlated with positive relationships and acceptance by peers while aggression is correlated with negative relationships and rejection by peers. Traditionally, peer aggression is also negatively correlated with peer liking, though the relationship may differ based on gender and norms. The current study examines the relationship between the different forms of aggression (physical, verbal, relational) and peer liking. The study asked 148 students from five classrooms in Curitiba, Brazil to complete peer nominations of their classmates and nominate students who were aggressive as well as rate how much they liked each peer. Multilevel modeling was used to analyze the data. Overall, girls were better liked than boys, and girls tended to like boys less than boys liked girls. Physical, verbal, and relational aggression all improved the overall model, and are important to understanding the full picture. Boys who were high in relational aggression liked other relationally aggressive boys less and girls who were less relationally aggressive liked more relationally aggressive girls less. Children high in physical aggression like physically aggressive peers more and this relationship was stronger for girls. In classrooms high in overall physical aggression, however, physically aggressive girls liked their physically aggressive peers less, indicating that context plays a key role. These findings point to the need for a more nuanced conceptualization of the association between peer aggression and liking.